She has a couple things in common with her character Amy. 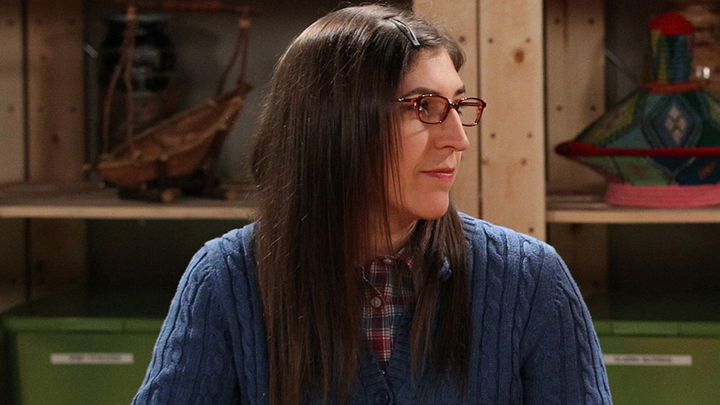 Like Amy, her character on The Big Bang Theory, Mayim also considers herself super honest and sometimes "uncertain of her place in the social world." "But I don't mix stripes and plaid," Mayim said, laughing during a PBS interview. "I know that much."